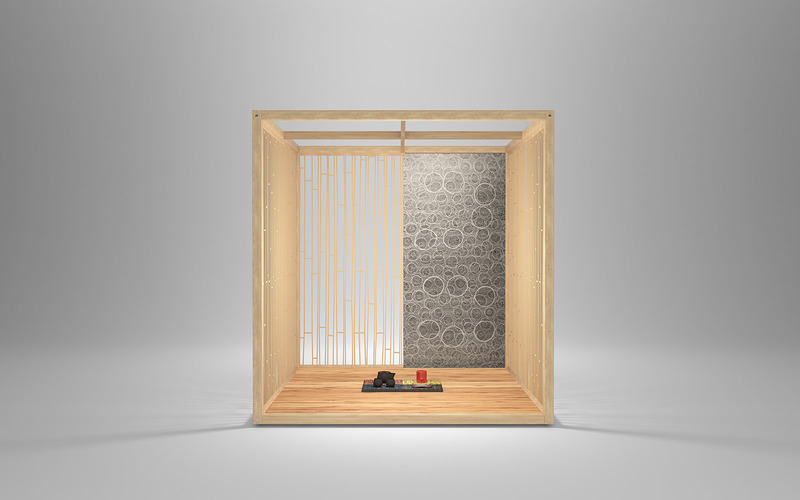 Cha no ma - A room within a room | Space Magic Mon Co., design from the heart of Kyoto, Japan. 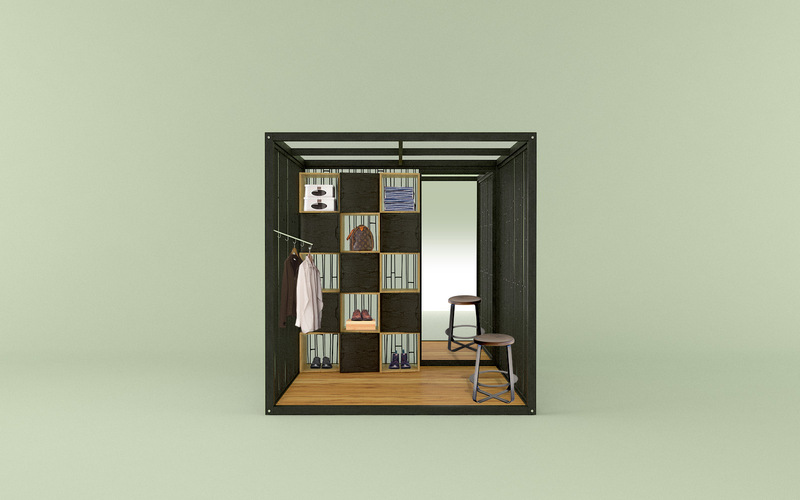 Cha no ma is a new way to create space by using a 192×192×201.5㎝ wooden framework combined with walls and floor materials of your choice. 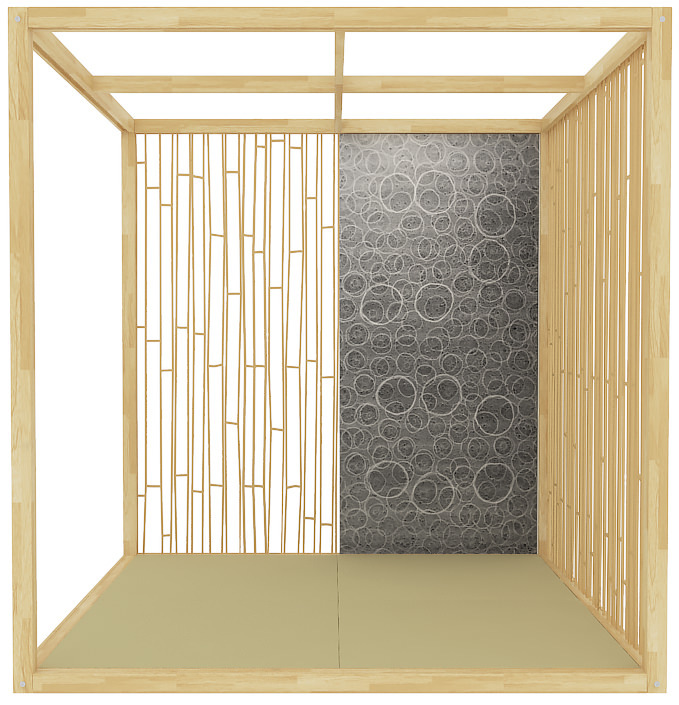 Your own Japanese space is completed in about 1 hour by only using a single hex wrench. 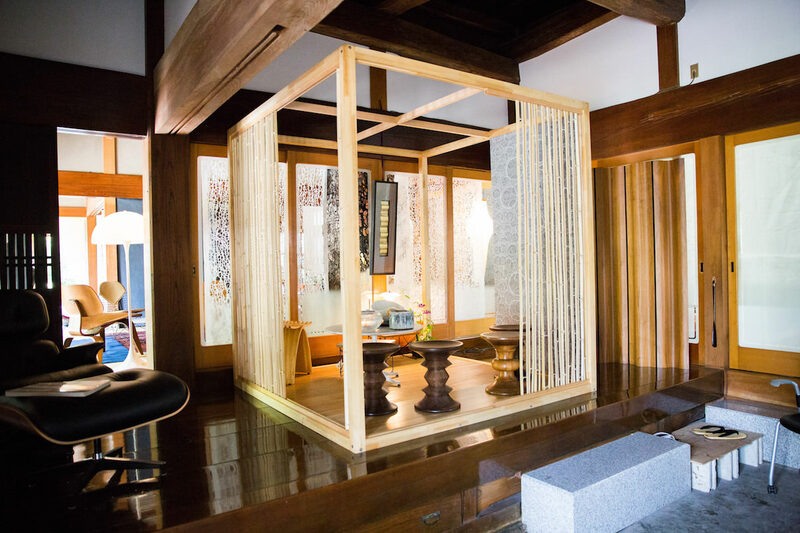 Cha no ma is a ready to assemble modular space emphasizing traditional Japanese quiet simplicity, as typified by rituals for serving and drinking Japanese tea. 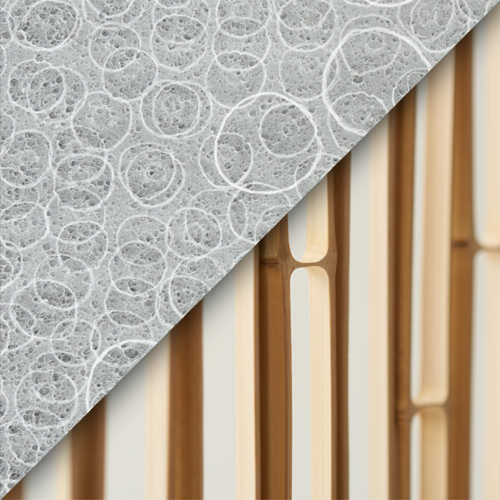 This subtle and simple interior product has been developed through collaborating with traditional companies from Kyoto which has refined their skills over centuries. 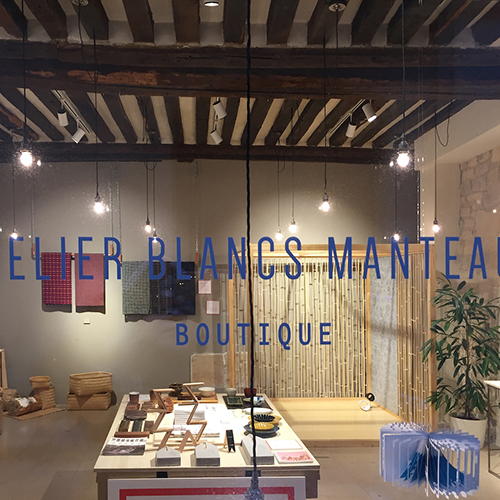 These companies include a 300 year old bamboo store, a 350 year old Japanese lacquer store, as well as one of the most prominent “Washi” Japanese paper makers in Japan. 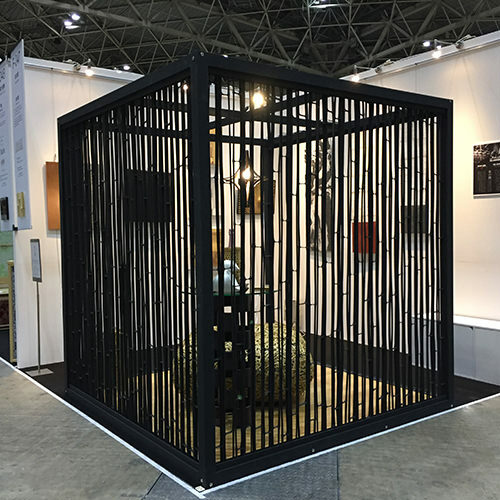 A Cha no ma module is built by combining a frame made of Hinoki (Japanese cypress) with hand-made Japanese paper panels and split bamboo stems for walls, inside lacquered tea utensils and artifacts are placed. 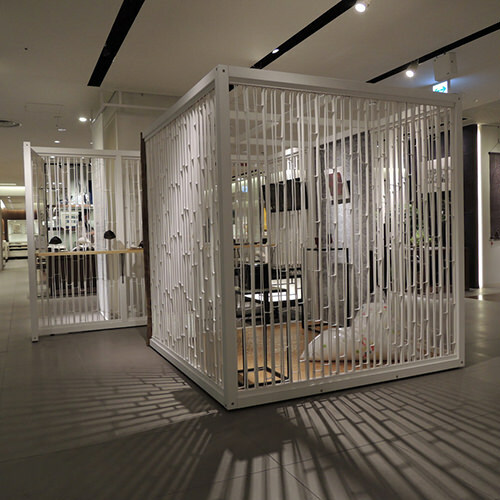 It provides a space for relaxation in your home or a place of relief in commercial facilities, creating a quiet, relaxing environment wherever it is located, a room within a room. Setting it up takes only about 30 minutes. Spend some time in Cha no ma and you will find a small piece of Japan entirely dedicated to you. Hinoki - Hinoki (Japanese cypress) is one of the most elegant types of wood in Japan. It is a slow-growing tree, with beautiful green, glossy leaves, grown for its high-quality timber. 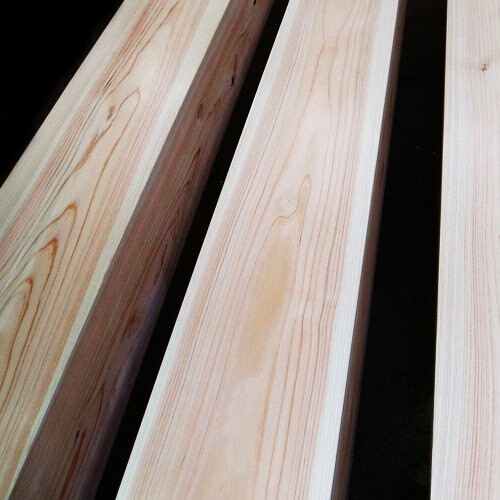 Hinioki wood is extremely smooth, has a beautiful white- slightly reddish colour, and a unique, mild scent. It is light, strong, durable and beautiful, and therefore more and more appreciated as a material worldwide. The oldest wooden structure known to date, the Horyuji Temple, is made of Hinoki wood and still standing strong 1400 years after its construction. Washi panel rakusui pattern - Washi (和紙) is traditional Japanese paper. The word "washi" comes from wa meaning 'Japanese' and shi meaning 'paper'. The term is used to describe paper that uses local fiber, processed by hand and made in the traditional manner. The rakusui pattern is created by splashing water upon the Washi paper before drying. Masawari bamboo - Masawari is technique where the bamboo is split to make vertical slides. The horizontal lines from the nodes creates a unique rhythmic pattern born from nature. 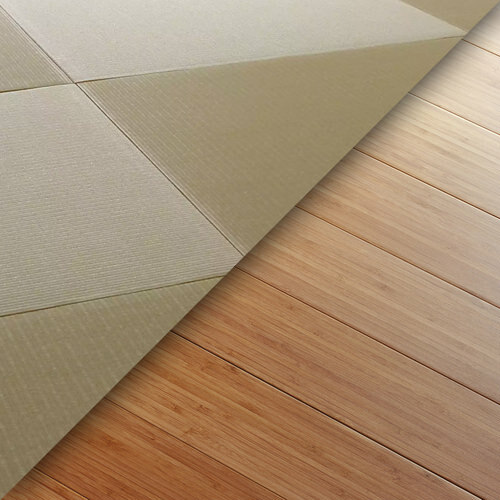 Tatami - Tatami mats are a traditional flooring unique to Japan. It's made out of rush and cloth. The rush is woven in, and the cloth is used to cover the woven ends. 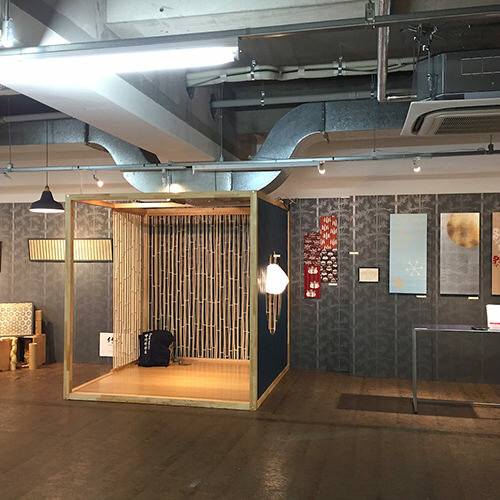 Tatami mats help to clean the air by absorbing nitrogen dioxide in the room. They are also hydroscopic; absorbing moisture during periods of high humidity and naturally discharging the moisture when the air is dry. 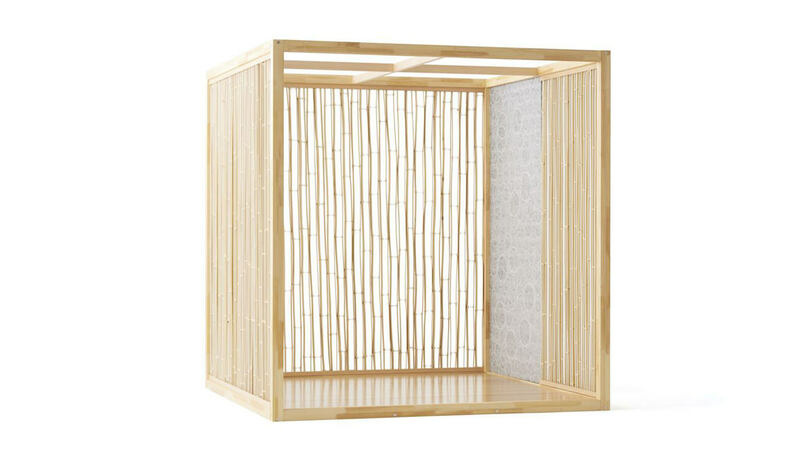 Laminated Bamboo - Bamboo has a strong Japanese aesthetic, it’s unobtrusive sense of texture is effective for directing a modern and simple space. 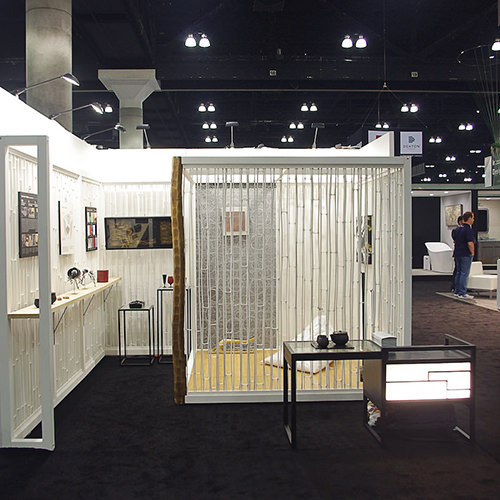 By constantly dedicating ourselves to fulfilling customer wishes to the fullest extent possible and continually handing down traditional techniques for more than 300 years, we have pursued the design, production and installation of everything from daily-use implements and accessories to bamboo garden fences. 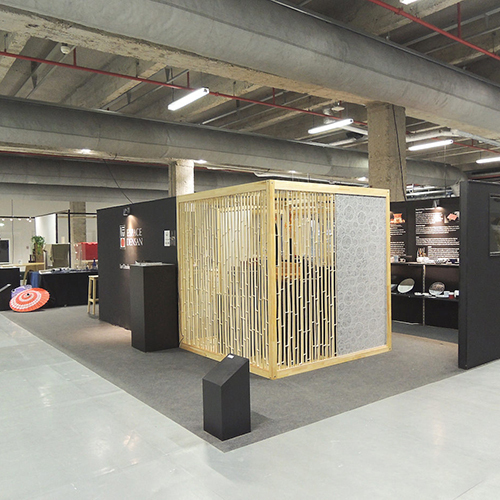 Today, we make full use of Kyo-meichiku (Genuine Kyoto Bamboo) as well as innovative approaches combined with techniques passed down from TAKEMATA artisans of past generations as we propose and create bamboo products designed to harmonize with contemporary lifestyles. With “The beauty of Japan is a graceful beauty” as a concept, considering how to make Washi a commonplace in our lives once again, we present a Washi MADE IN JAPAN promoting a richer lifestyle. 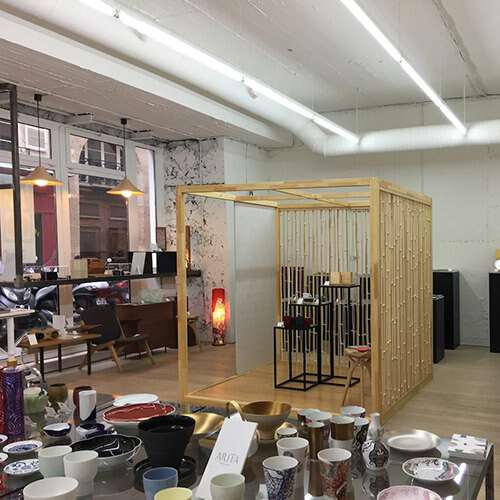 We offer a wide variety of factory and handmade Washi from all over Japan. 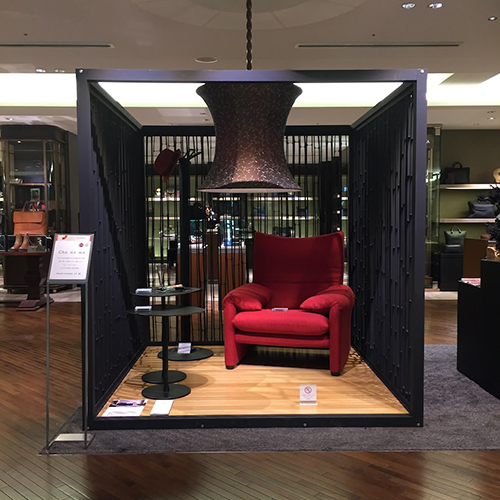 Using traditional techniques and craftsmen with modern techniques, taking advantage of the tradition and innovation that is Japan to create the best products possible to make our daily life a richer experience. Japan. Using traditional techniques and craftsmen with modern techniques, taking advantage of the tradition and innovation that is Japan to create the best products possible to make our daily life a richer experience. Please don't hesitate to contact us for information.